China had a little bit of everything for motor racing enthusiasts. And it poses a lot of questions for what promises to be a magical F1 Grand Prix season. Did you know that this was the one thousandth race in the history of the Championship since 1950? So whoever would win pole position or be eventually on the podium would claim their own special place in history too. And the beginning was all about whether Charles LeClerc would repeat his feat at Bahrain and take pole. It was not to be. The engineers of the Mercedes silver arrows had regained the initiative. It was starting to look like Melbourne again. And Charles had a bit of bad luck with oil pressure in his qualifying prep. Nevertheless, he was still a threat and second fastest in the first round of qualifying. But Hamilton and Bottas closed the window tightly and dominated in the second round. What is fascinating this season is this pattern – in both Mercedes and Ferrari – where the supposedly number two drivers are challenging for the ascendancy. Bottas edged out Hamilton to make history as the 1000th pole winner by 23 thousandths of a second. 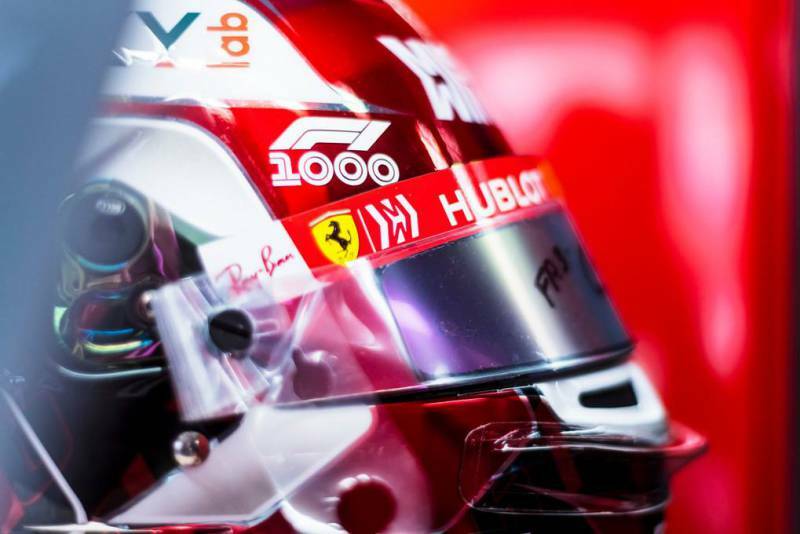 In the Ferrari camp, Vettel just pipped Charles by 17 thousandths of a second putting Ferrari on the second row of the starting grid in third and fourth place. Then the controversy early on in race-day itself. As the early laps ticked by in Shanghai, Hamilton was in the lead ahead of team-mate Valtteri Bottas, with Leclerc in third place, besting Vettel. Leclerc was ordered by Ferrari to let Vettel by, and he obeyed just after crossing the line at the finish of lap 10. Now ahead of Leclerc, Vettel could not maintain the pace his team-mate set when he was in front! Meanwhile, Max Verstappen’s Red Bull, tracking the Ferraris successfully, pounced on lap 17 by pitting and going for the ‘undercut’ – where you jump ahead of a driver still out on slower, older tyres. Leclerc’s fourth place was sacrificed – and Vettel nearly was displaced in third, in spite of pitting on the next lap. Ferrari then used Leclerc as a blocker against Bottas, in a vain attempt to help Vettel close on Mercedes. It didn’t happen. Ferrari have to question their strategy of sacrificing LeClerc to Vettel, imposing team orders in all three races of the F1 season so far. Vettel is a four-time champion and Leclerc is only in his second season. But in Bahrain, when Charles won pole position he effectively ignored team orders in the race and he showed he was the faster driver. Hamilton won the race for Mercedes in Shanghai, China and is already now 31 points ahead of Vettel – after just three races. 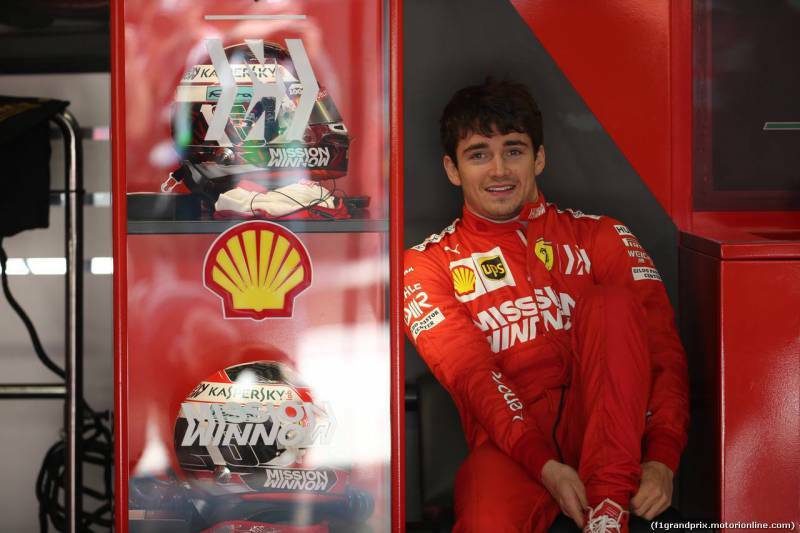 Leclerc is only one point behind his team-mate. In Melbourne, it seems probable Leclerc would have passed Vettel for fourth place. 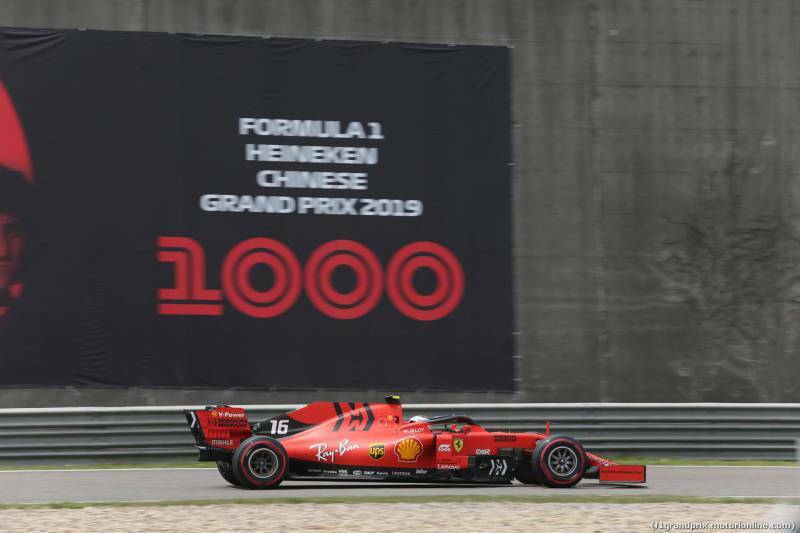 Final result in the Chinese Grand Prix: Lewis Hamilton took an easy victory in the 1000th F1 race to grab the championship lead for the first time in 2019. The Mercedes driver had passed team-mate Valtteri Bottas on pole, straight off the line. Ferrari’s Sebastian Vettel took third with Max Verstappen’s Red Bull in fourth and Charles LeClerc is at fifth place.